services. – waste2energy. | clean. sustainable. feasible. 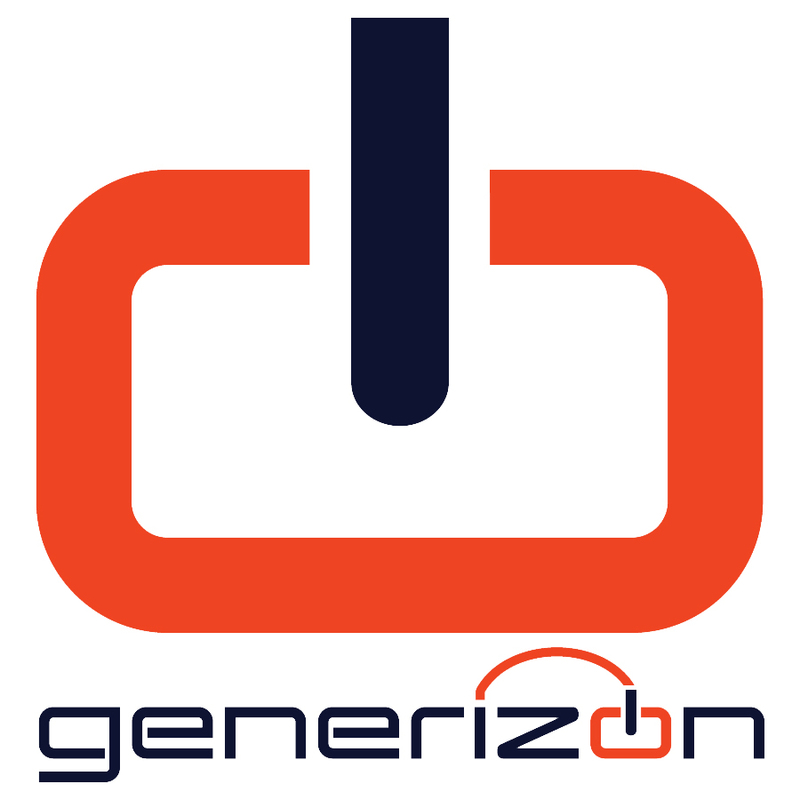 generizon is local. Market knowledge, adaptation of progressive ideas and strong partnerships; we lead through the project. If you can think it we can do it. 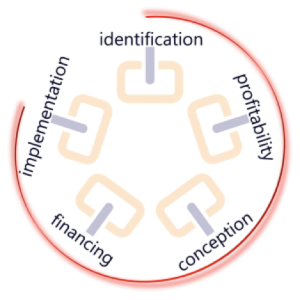 generizon had been mandated by international financial institutions IFCs to carry out feasibility studies. any industrial application that involves biogas or natural gas. design the technical solution that best suits our clients’ requirements, based on a detailed planning study. provide our client with turn-key equipment and its installation, the commissioning and monitoring of the plant, training of workers, and maintenance. Through multiple strong partnerships with quality producers generizon is in a position to offer the full range of equipment necessary for the construction of biogas plants or an industrial natural gas application. for solutions that comprise the production of electricity, heat, steam, and refrigeration, others. for bio-methane upgrading, for gas vehicle use or gas grid injection. generizon offers the full range of biological and chemical gas treatment and desulfurization options. other auxiliary equipment, like biogas flares and blowers, compressors, nutrient recovery systems, etc., please ask.